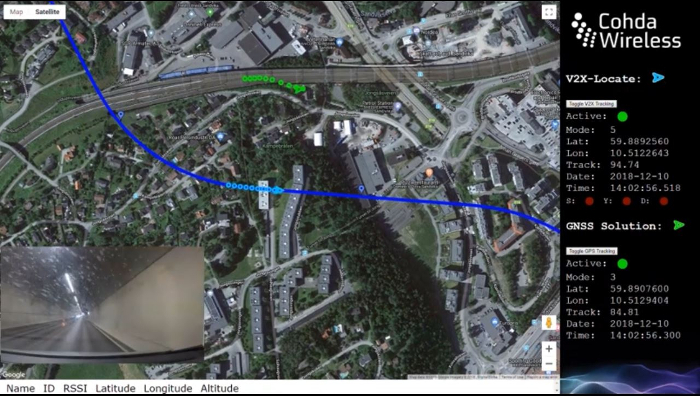 A successful trial of a connected vehicle positioning system in Norway has positioned the country to become a potential world-leader in the application of vehicle-to-everything (V2X) technology in road tunnels. 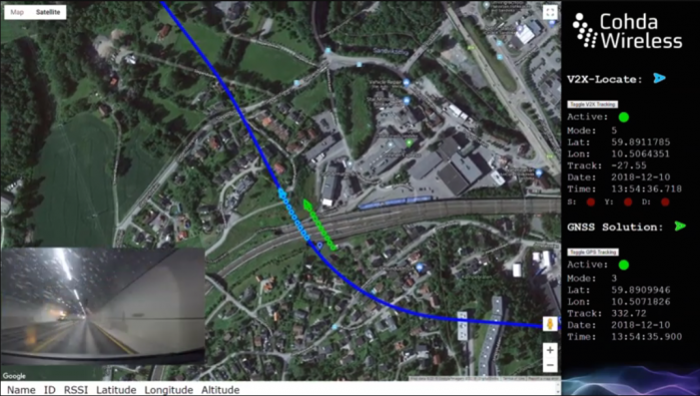 The trial was carried out in the Bjørnegård tunnel in the municipality of Bærum by the Norwegian tunnel technology company Aventi, in partnership with the Australian connected and autonomous vehicle (CAV) technology developer Cohda Wireless. 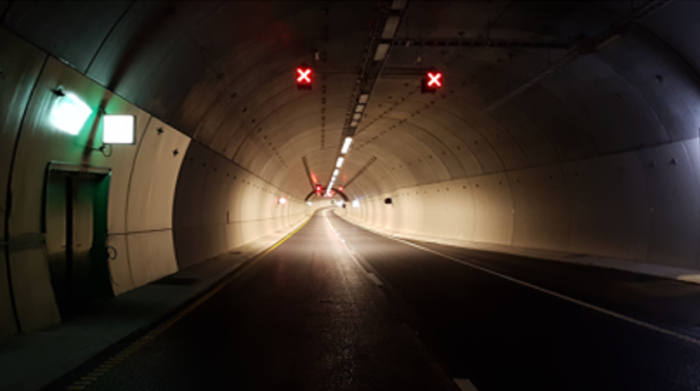 The purpose of the trial was to demonstrate the efficacy of Cohda’s world-leading V2X-Locate vehicle positioning solution in the newly-built 1.4-mile (2.2km) long tunnel. 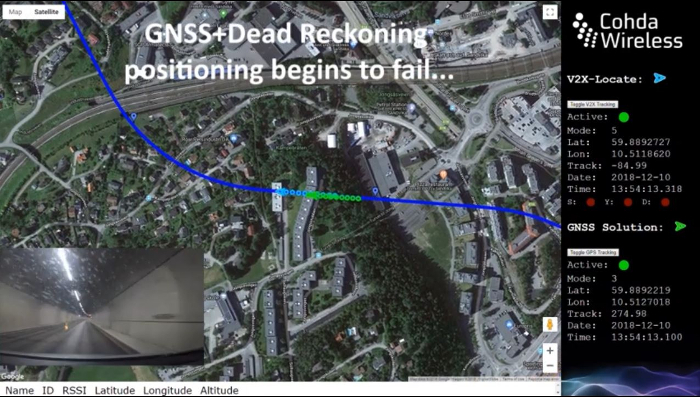 V2X-Locate was developed by Cohda to solve the problem of accurate vehicle positioning where GNSS (GPS) systems usually perform poorly, for example in ‘urban canyons’, underground parking lots and tunnels. 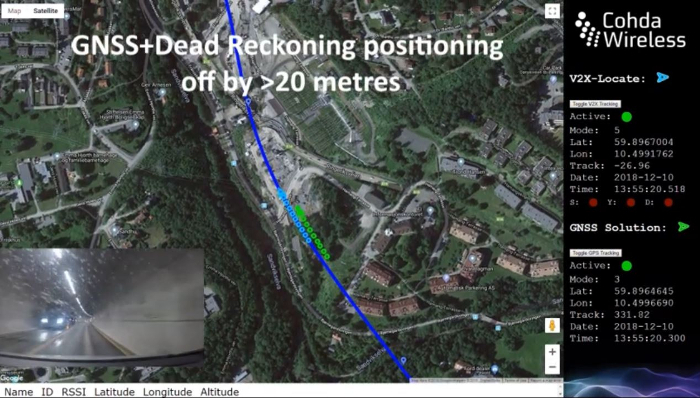 For the Norwegian trials, four of Cohda’s roadside units (RSU’s) were positioned at intervals inside the tunnel and following a range of tests, the company’s V2X-Locate solution was proven to be able to locate a vehicle moving through the tunnel with a high degree of accuracy. 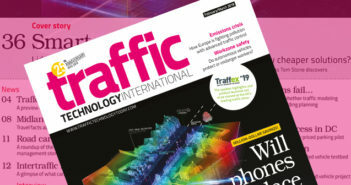 The trial paves the way for the introduction of reliable cooperative connected and automated mobility (CCAM) and cooperative intelligent transport system (C-ITS) technology services in tunnels which make up a total of 870 miles (1,400km) of Norway’s national road network. 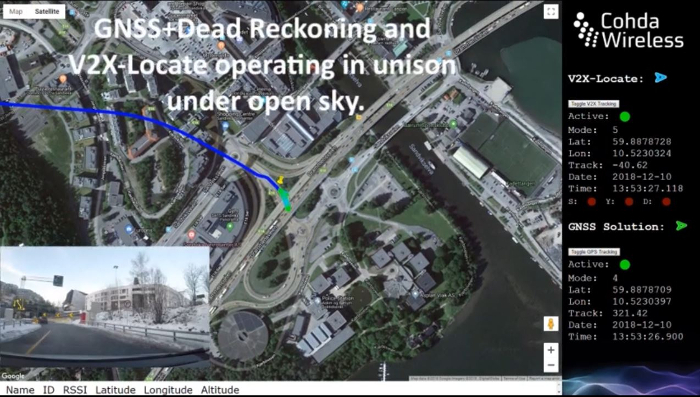 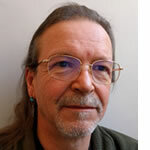 Chief technical officer at Cohda Wireless prof. Paul Alexander noted, “The Bjørnegård tunnel is a road transport environment in which GPS & Dead Reckoning positioning can be off by up to 40m (131ft) and the challenges associated with this are usually demonstrated in relation to autonomous vehicles, but as this trial demonstrates, it will be essential for a successful roll-out of C-ITS in countries like Norway.